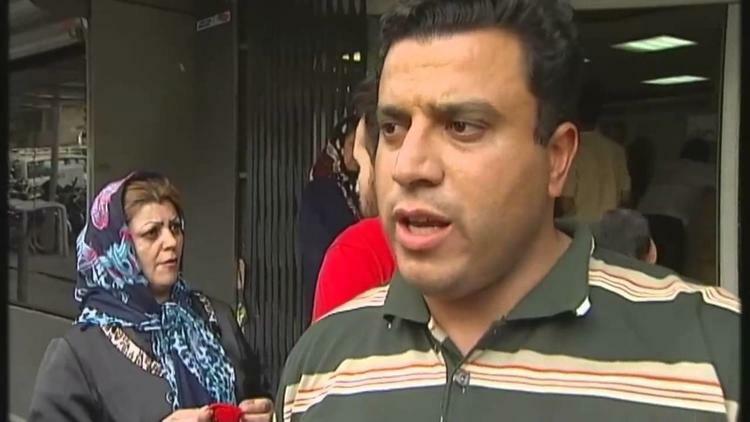 American and European sanctions contribute to the difficulties ordinary Iranians in getting medicine and affording it. ” NIAC Policy Memo: Why are U.S. sanctions blocking medicine for Iranians and how can we fix this? 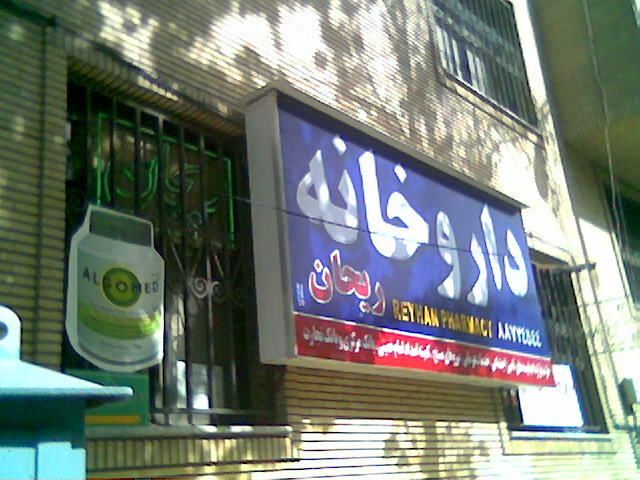 Beginning in 2012, there have been widespread reports that U.S. and European sanctions on Iran, in addition to Iranian government mismanagement, have created shortages of life-saving medicine in Iran, including drugs needed to treat cancer, hemophilia, multiple sclerosis, thalassemia and some other severe ailments. There are several Executive Order sanctions under which Iran’s international banks are sanctioned, notably Executive Order 13224 (terrorism) and Executive Order 13382 (proliferation). Any financial institution, foreign or domestic, risks being cut off from the U.S. financial system if it does any business with these banks. While Congress has consistently exempted medicine from legislative sanctions, and the Treasury has issued a general license exempting the sale of medicine and medical devices from Iran trade sanctions, the exemption does not apply to financial transactions directly or indirectly involving banks designated under these executive orders. If a prohibited Iranian bank is indirectly involved in any permitted transaction, such as by providing foreign currency to the Iranian bank carrying out the transaction, there is a strong risk of incurring sanctions. Therefore, the general licenses for food and medicine are effectively superseded by the Executive Orders that block transactions with Iran’s international banks. Additionally, if financial institutions facilitate any authorized transactions that involve Iran, these banks are now required to publicly report this to the U.S. Securities and Exchange Commission—incurring potential negative publicity related to perfectly legal, humanitarian transactions. The sanctions and reputational risks have deterred all U.S. banks and nearly all foreign financial institutions from facilitating even authorized humanitarian transactions. Additionally, Executive Order 13599 was implemented to enforce the 2012 National Defense Authorization (NDAA), which required the president to block transactions with all Iranian financial institutions. Accordingly, EO 13599 adds all Iranian financial institutions to the U.S. Treasury Department’s sanctions blacklist (the Specially Designated Nationals List, or “SDN” list). Humanitarian trade is still authorized with the small Iranian financial institutions that became sanctioned under Executive Order 13599. However, the inclusion of these institutions on the SDN list has led most international banks to cut all transactions with them anyway. The result is that, because all humanitarian trade with Iran carries risk for foreign financial institutions, only the biggest and most lucrative transactions are carried out. Even the banks most willing to facilitate humanitarian transactions simply view transactions that are not for tens of millions of dollars as inviting too much risk for too little potential reward. The Administration should open banking channels for authorized transactions by providing third country banks a blanket waiver that they will not be sanctioned for facilitating legitimate humanitarian transactions.